Our seasoned team of Japan savvy marketers is here to drive your health and wellness products to success in the Japanese market. HealthyTOKYO was established in 2011 by Michael Bobrove, a long-term Japan resident with decades as a Pharmaceutical and Medical Device executive. He quickly began implementing his vision to provide expats with easy online access to great Japanese medical care. From those early days, the company has grown step by step – expanding from medical to health and wellness. HealthyTOKYO.com is now the premier English-language health and wellness site in Japan. 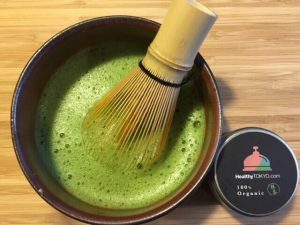 As the company online shop expanded, HealthyTOKYO became an importer and exporter of high quality natural and clean label foods and supplements. contact@healthytokyo.com or using our form by clicking here.